What we do: Datacentrix is a leading ICT solutions provider that enables computer power with more prudent operations and knowledge creation. The company is listed on the Altx. 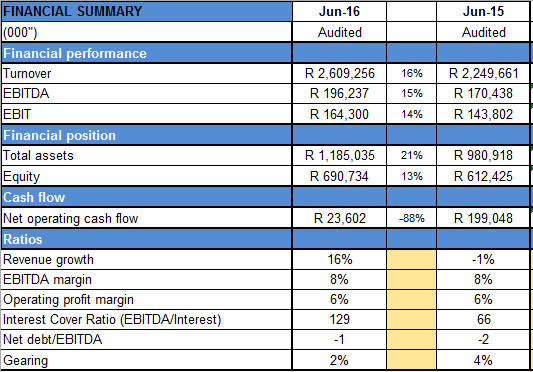 Ownership & Management: Pinnacle Holding Group 55%, Directors and management 5%, Othe public shareholders 40%. The Board maintains the highest standards of governance, ensuring compliance with all applicable laws, regulations and codes.